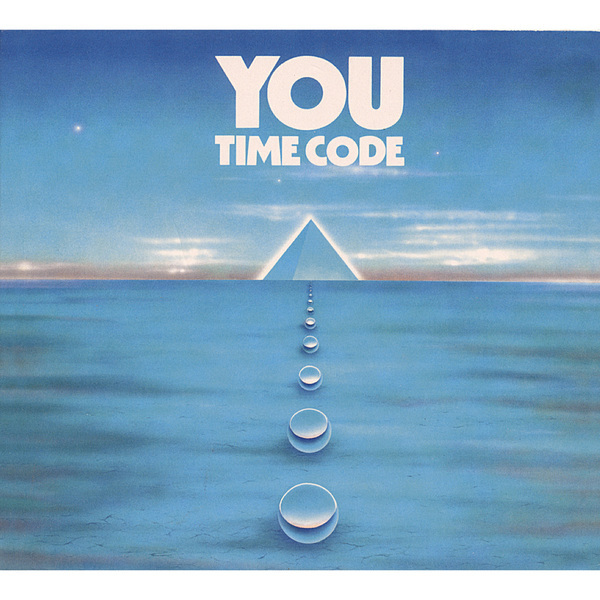 Another blast of superlative Berlin School kosmische reissued for modern-day space cadets and those who missed it the first time around. 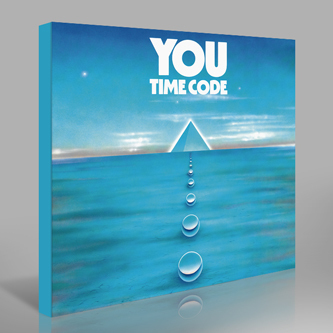 You need only look at the sleeve of You's Time Code - all mystic pyramids and spheres floating across airbrushed alien terrain - to perceive its relevance in the age of such new age revivalists as Oneohtrix, Stella OM Source and Dylan Ettinger. Recorded in 1982, using a hefty bank of Moog and Prophet synths and state-of-the-art digital sequencing, Timecode found the pared-down You line-up of Albin Meskes and Udo Hanten exploring the deepest spiritual recesses of man and machine. 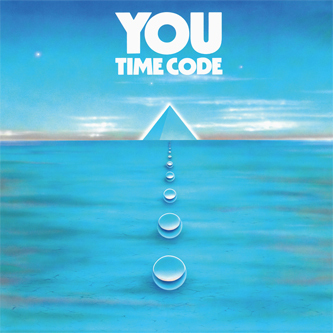 Like so much astrally-inclined music of the period, Time Code' has a utopian, almost bucolic quality; the doomy plainchant that dominates the title track is a red herring, as pretty much everything else on the LP is all sweetness and light, the kind of sincerely futurist twee so lovingly pastiched by Belbury Poly and The Advisory Circle today. 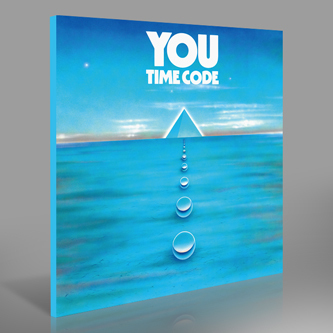 If you've been digging the space-doodling of the aforementioned hypnagogists or you're a fan of Tangerine Dream, Cluster, Harald Grosskopf, Klaus Schulze and other contributors to the seemingly limitless treasure-trove of 70s-80s German synth artistry, then Time Code is for you.